This past weekend I did the drive down to Charleston for the East Coast Canoe and Kayak Festival. This is the largest gathering of paddlers - that I am aware of - in the south east. I attended twice before. Once while I was deep into looking for the kayak to use in Alaska, and a couple of years after that just for fun. It was cool and overcast when I arrived, but I was immediately struck by how much smaller the event was this year, compared to my past experiences. Vendors set up tents around the curve of a lake. Previous years there had been no open shoreline. This year they weren't packed as tightly as they had been in past years and there were still a few gaps on the shore. There was however a good crowd, as it was the first time I had to park in a distant parking lot. The last time I was in attendance Delta kayaks was present, all the way from British Columbia. They weren't at the event this year, which is a shame because I was curious if they had new offerings coming soon. Werner paddles was there, but a much smaller presence than previous years. What was in attendance was Stand Up Paddle boards. Tons of paddle boards, and paddles and accessories. Even classes, this time specifically devoted to stand up paddle boards. Call me old fashioned, but this rapidly growing segment of 'paddling', to me isn't paddling. Let's start with the fact that this is the East Coast Canoe and Kayak festival - I think they should change the name to East Coast Canoe, Kayak and SUP festival. I tend to think of SUP'ing as closer to surfing, or at least a hybrid between paddling and surfing. I've tried it, it's fun, but it isn't paddling. sorry. My real goal was to see what was happening in the industry, and besides SUPing, it appears not much. Epic kayaks had a surprisingly large presence, as did Tahe marine. Tahe makes beautiful greenland style boats - and as I look at their website it appears they are now making NA style boats in rotomolded plastic, which either I didn't see or missed at the festival. I made a note to paddle the Tahe boats. I also scoped out the Nigel Denis Kayaks people as I wanted to paddle an Explorer. I was also curious about a Valley. I put on paddling gear and started shopping for kayaks to buy someday. I was surprised how heavy the fiberglass boats were, its been a few years since I paddled a glass boat and my thermoformed plastic is much lighter. I am a bit of a hard fit for most kayaks, as I need a kayak that is responsive and fits my narrow hips well, but at the same time will hold a months worth of gear and food. This is a tough combination. Usually the boats that fit the way I like don't have enough storage, and the boats with enough storage I could swim laps in. All of the boats I was interested in paddling didn't have a rudder option, which meant that the stern compartment would have a skeg box. Translate that into my large tapered bag wouldn't fit. In fact all of the high end touring boats had much smaller storage than my current boat, and smaller than I would need for the next big trip I am planning (that's another post). I did have fun with the guys from Astral Buoyancy as I tried on a couple of new PFD's. I have to say I was pretty impressed with the Green Jacket. I think this will be my next major paddling purchase. I liked its lower profile compared to my 300r. It doesn't have the fleece pocket, but everything is a trade off. So I half-heartedly paddled some boats, but was truly uninspired. I decided to sit in on a class or two. A friend from WMI was giving a class on 'bites and stings'. Jon Lowrance is a wonderful teacher and incredibly funny. I then Slid into a class taught by Jeff Cooper of H2Outfitters mainly because I was intrigued by the title. 'Cutting through the hype'. This was about what the vendors tell us about their gear versus realities of gear, or finding the right gear for us. He talked about bent shaft paddles, and dry suits and wicking layers. 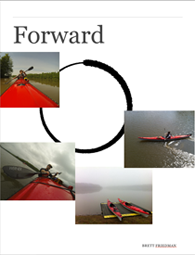 Jeff has a tremendous amount of kayaking experience and knowledge and it was a really interesting topic. I agreed with most of what Jeff said, with just a few exceptions. He did say something that really struck a chord with me though. He felt the festival was moving away from instruction, in the 'symposium' sense and moving more towards a sales pitch. Which I agree with. He also talked about how he saw 'experts' at the festival paddling with horrible form. Arm paddling. As I went outside to watch people paddle I could see that he was right. I saw people testing $4000 kayaks who didn't know how to paddle. It seems Jeff and I still have a lot of work to do. It's about maintaining proper balance while on the waters. 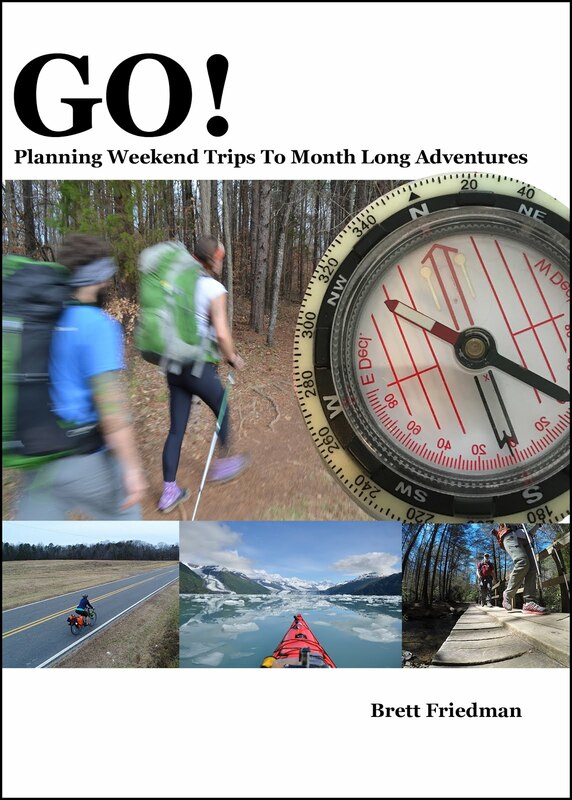 This is a good read on enjoying the activity. I think - after much thought - that your saying SUPing is about maintaining balance. And I also think you forgot to include a link. But I could be wrong. an iPad review? Really? 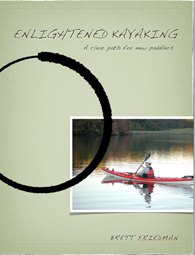 At a kayaking blog?